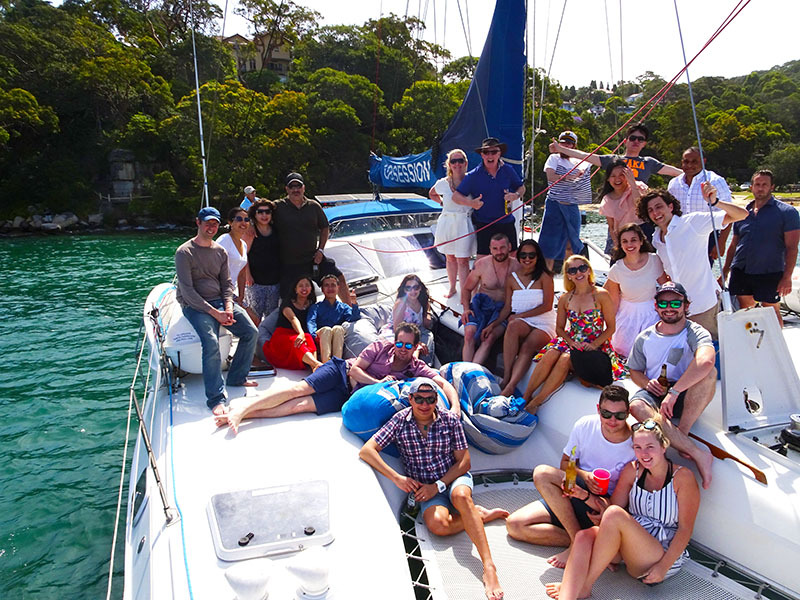 With the company growing we are expanding our offices in Parramatta and the CBD and are looking for some talented travel professionals to join our award-winning team. An accomplished travel consultant looking for a new challenge? We need a motivated, dynamic and responsible PA to assist the Managing Director and her retail operations team, and web development team. Enthusiasm and going the extra mile will be highly prized as you take full ownership of tasks and operate in our dynamic environment. Three of your highest achievements; together with your resume. We offer internship or work experience in Accounting, Travel Consulting, Web Content Management, Web Development, Web Design, Web Marketing, Social Media Marketing. We could offer a position in relevant field after completion with satisfactory performance. We have an office in Darling Harbour and one in Parramatta. You maybe required to participate in either of the locations.